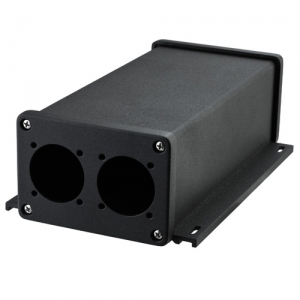 We manufacture customer-specific aluminum housings based on drawings in small batches. Housings always need to be adapted to different applications. Complex and sensitive components do not belong in standard housings. Appropriately constructed aluminum housings increase functionality, enhance protection and can be constructed according to your design and branding. 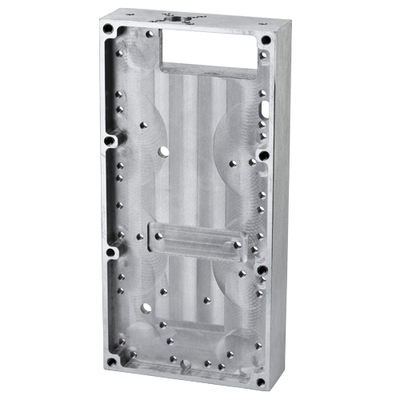 Whether you prefer die-cast or CNC-milled aluminum housings, sheet aluminum housings or profiled housings, design your aluminum housing and we will manufacture it, including finishing, so that it will be ready for assembly. If you need additional components produced in other manufacturing processes, we will be glad to oblige: We will manufacture your aluminum housing including seals, cable glands, front panels, control panels, impact protection elements and battery contacts – all harmonized with each other and assembled. Exploit the advantages of turnkey production, and order your economical made-to-measure aluminum housings!